I am a Teaching Professor at University at Buffalo, Computer Science and Engineering Department. I have been involved in the STEM area research, curriculum development and instruction for the past two decades. 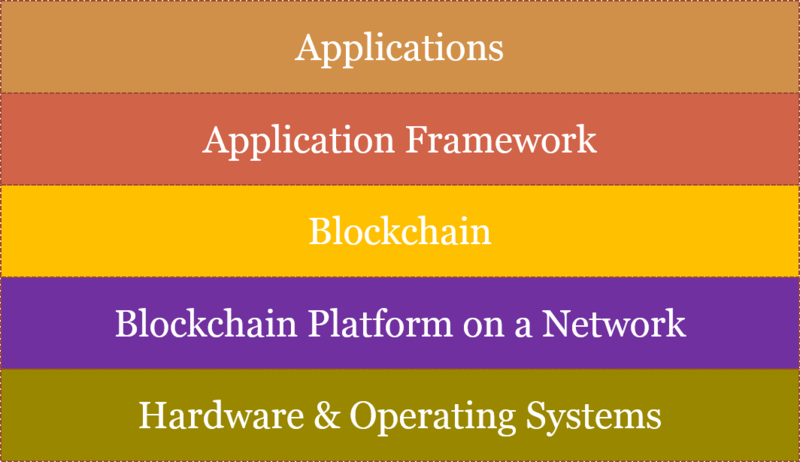 My current interest is in Blockchain application development. I receently launched a four course specialization on Blockchain Technology on the Coursera MOOC platform. My current interest is blockchain applications, education and research. I am the Director of Blockchain Thinklab at University at Buffalo.I also teach courses in data-intensive computing and emerging applications and platforms such as Hadoop, Spark and Tensorflow. I am the Program Director of the SUNY approved certificate program on Data-intensive Computing at University at Buffalo. 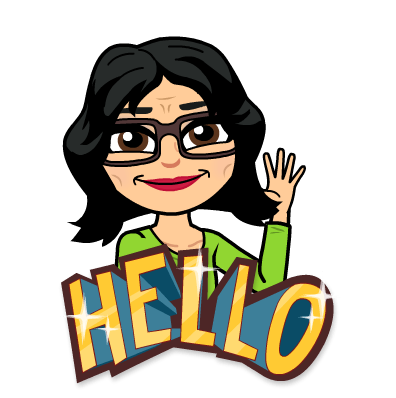 I have been the Principal Investigator on four National Science Foundation (NSF) grants and a co-investigator in six Instructional Innovative Instructional Technology grants (SUNY-IITG). 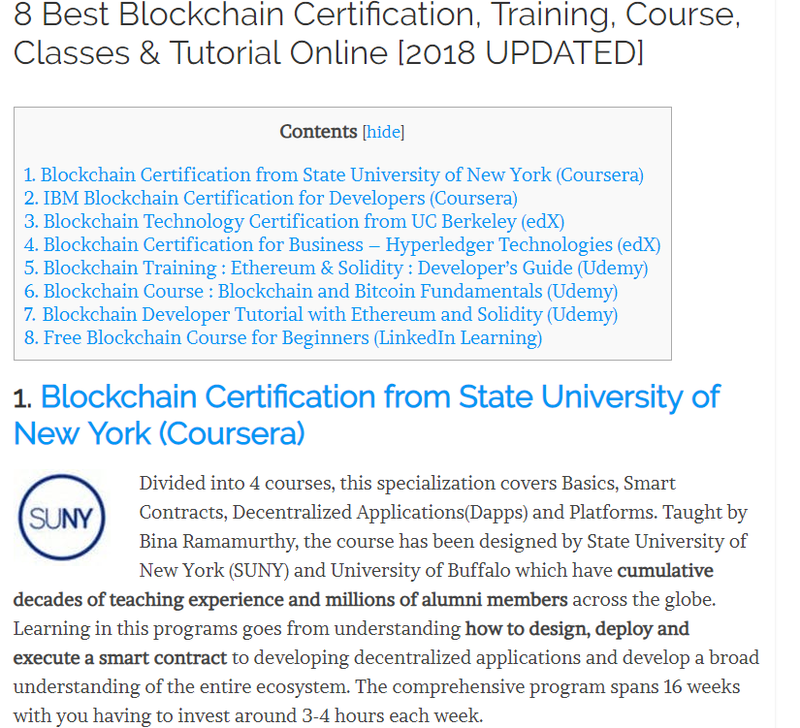 According to DigitalDefynd's 50 global experts, our Coursera Blockchain Specialization has been rated #1 among the best certifications for learning blockchain technology. 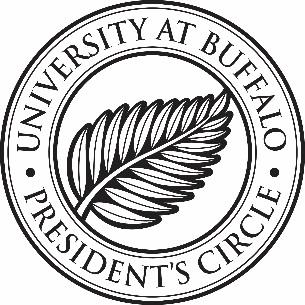 The new Blockchain ThinkLab has been awarded University at Buffalo President's Circle Award.